With elegant tubes of polished brass, add a touch of Luxe to your interior space. Luxe is an articulated wall lamp or simple pendant dropper available in either matt black & polished brass or flat white & satin nickel finish. Luxe wall lamp features a double lamp source of 2.2W G4 LED lamps. 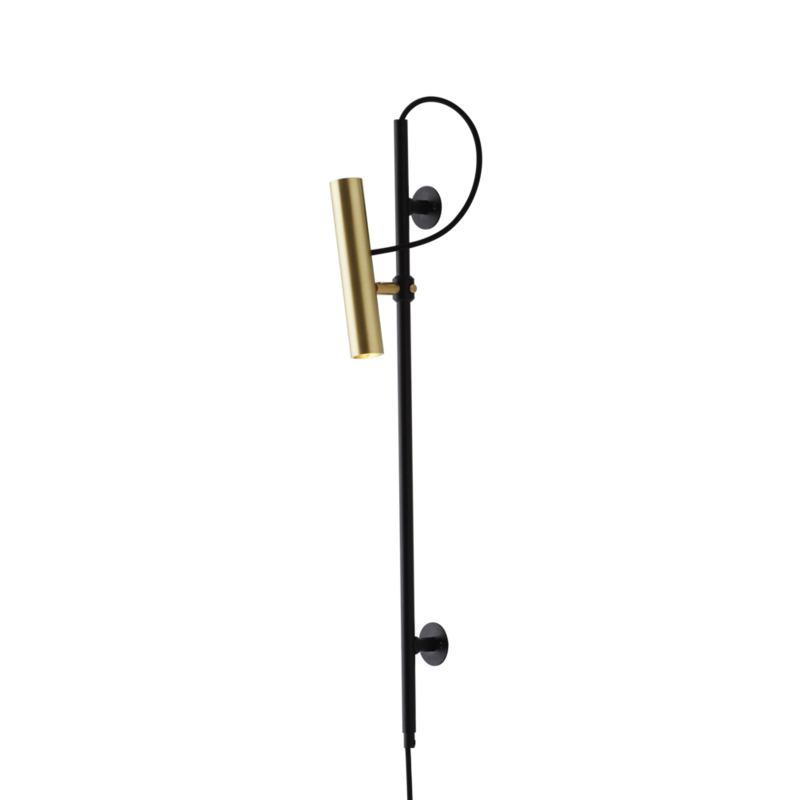 The brass tube can be swiveled universally and also adjusted vertically on the matt black tubular mount.